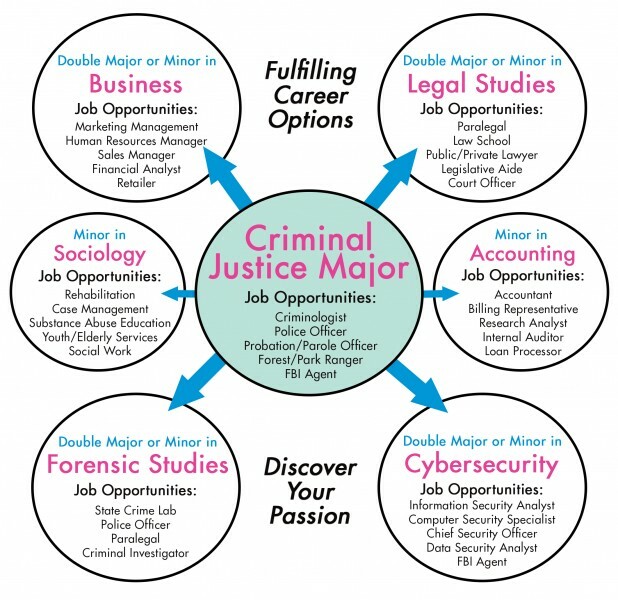 A major in Criminal Justice prepares students for a variety of career options that reflect not only the law enforcement aspects of the field, but relate to positions in the court systems, corrections, security, social support organizations—such as women’s shelters or nonprofit agencies providing assistance, or homeland security, including border patrol or safety and disaster response. Our Criminal Justice program examines criminal behaviors and society’s reaction to them in terms of prevention and response after the fact. Coursework encompasses areas pertaining to enforcement, criminology, advocacy, and social change. Students will take courses in legal studies, forensic studies, and forensic psychology to provide a broader understanding of the issues facing our communities. Bay Path’s program takes students beyond the classroom—from internships to experiential learning opportunities to volunteer work—developing a unique perspective on the field that becomes invaluable in practice. Develop a working knowledge of criminal justice content domains, including law enforcement, courts, and corrections. Differentiate the three main components of the criminal justice system - law enforcement, courts, and corrections. Apply ethical standards and best practices to all criminal justice activities. Describe the contemporary challenges in the criminal justice profession - including the areas of juvenile justice, the criminalization of mental illness, terrorism, homeland security, transnational crime, as well as national and global criminal organizations. Identify forensic and scientific technology as it may apply to criminal investigations, evidence collection and examination, and information data systems. Ascertain the causes and societal consequences of crime, as well as effective preventative and rehabilitative responses to it. We offer seamless pathways to 1- and 2-year graduate degree programs, such as Bay Path’s MS in Cybersecurity Management, MS in Leadership & Negotiation, and many more.